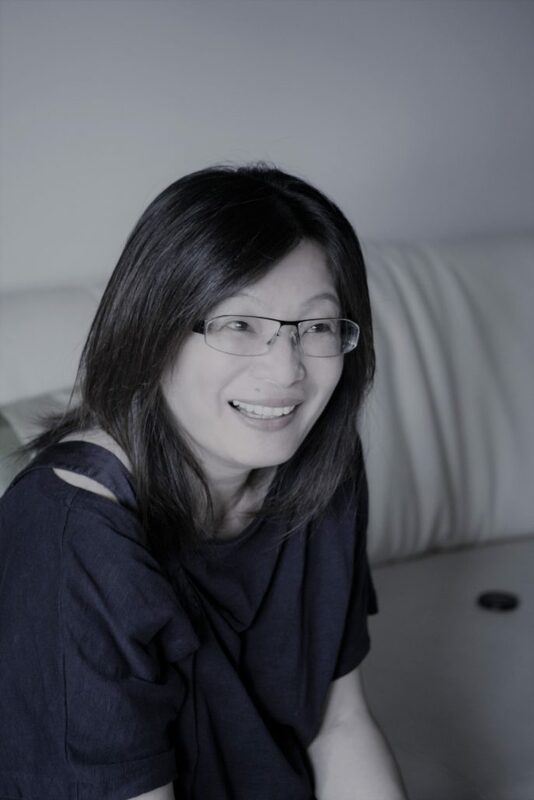 Suzanne Chen is the President of Amplifi and Posterscope Taiwan. She is responsible for overseeing and developing strategic partnerships between media and Dentsu Aegis Network. Her previous positions include being the Managing Director and the founder of Vizeum Taiwan. She has the expertise in client service and media investment management in both Taiwanese and Chinese markets. Her current strategic focus includes premium programmatic products, media trading transformation, and content and data integration.